Kukaniloko Birth Site, also known as the Kukaniloko Birthstones State Monument, is a very important historic and cultural site in Central Oahu, Hawaii. 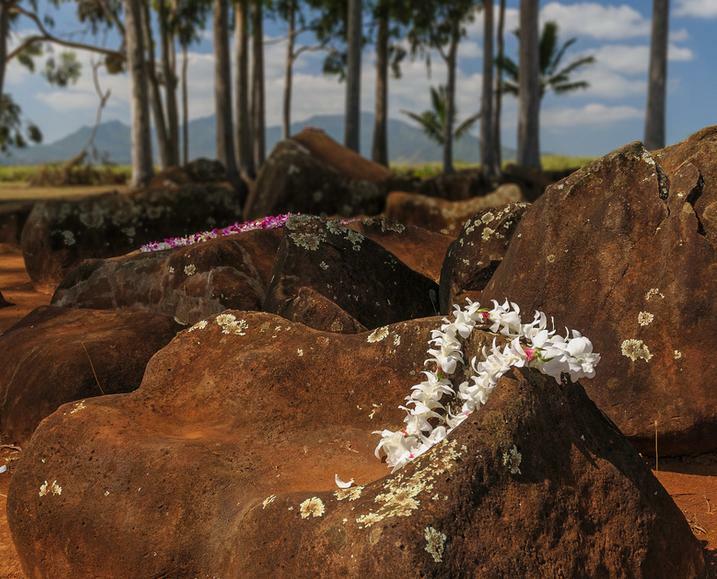 It is home to the Kukaniloko Birth Stones, believed to be one of two locations set aside for the birth of royalty in ancient Hawaii, the other being Holoholoku at Wailua in Kauai. The site was listed on the National Register of Historic Places in 1973 and the 5-acre land surrounding it was declared a State Park in 1992. 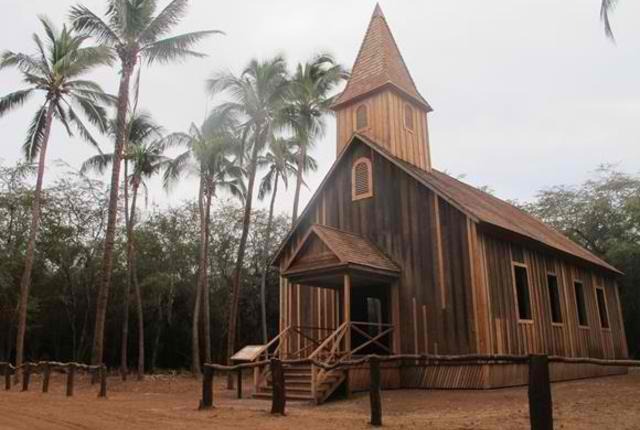 The birthsite consisted of two rows of 18 stones, which represent Oahu's 36 chiefs who witness the births, and a stone backrest where the chieftess would give birth. Today, the area is covered with 180 stones over an area of about a half acre. The site is consided sacred by ancient Hawaiians and many Ali'i (royalties) choose this location to be the birthplace of their children because of the presence of immense spiritual power (mana) in the area. It is believed that the gods recognize a child born here and were ensured of high-ranking status and prosperous reign. The reign of all four chiefs who were born here, La'a (ca. 1420), Ma'ilikukahi (ca. 1520), Kalanumanuia (ca. 1600), and Kakuhihewa (ca. 1640), were marked by peace and posterity. Only royals were said to be allowed to set foot on this holy ground. However, not all royals can give birth here. Only Ali'i who did not engage in human sacrifices and have unblemished genealogy were allowed to give birth at Kukaniloko. 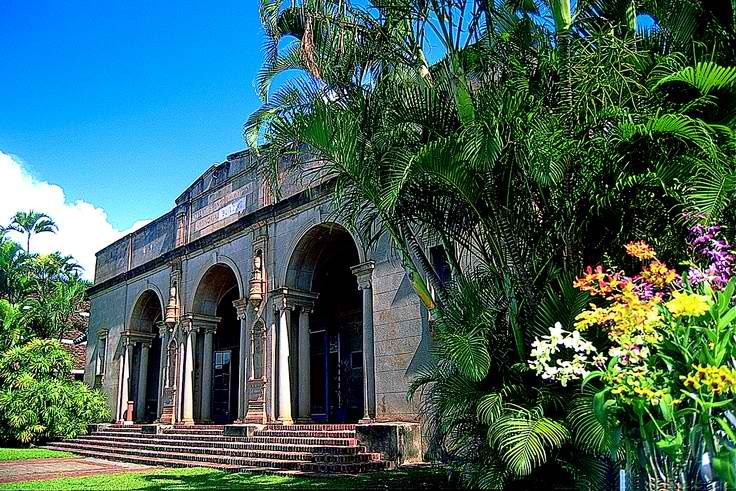 It is believed that Keopualani, wife of King Kamehameha, was not allowed to give birth at Kukaniloko because the king practiced human sacrifice. There used to be a temple, Hoolonopahu Heiau, located a short distance from the birthing site. After birth, infants were brought to the heiau and rituals were performed by the Kahuna. Sacred drums were beaten to announce the royal birth. The heaui no longer exists. Apart from being a birthing site of royals, the surrounding uplands also used to be a place where chiefs lived and where important battles were fought. The Kukaniloko Birth Site is located at the intersection of Kamehameha Hwy. and Whitmore Ave. (north side of Wahiawa).